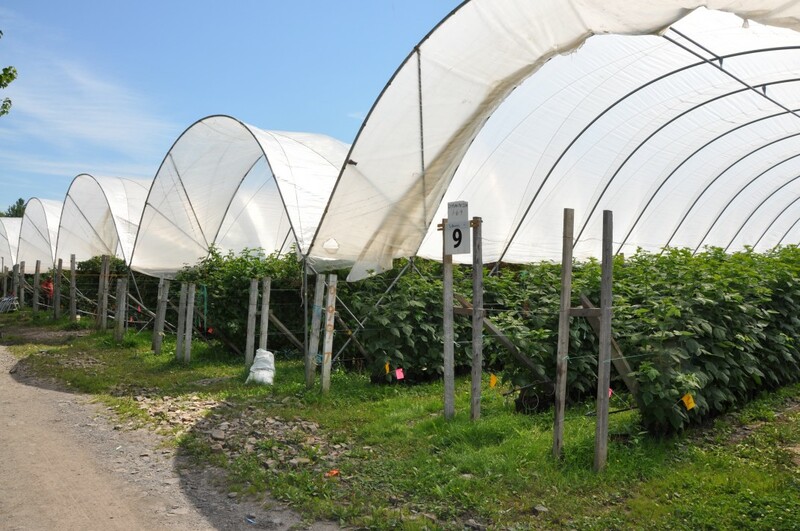 Raspberries produced on the farm come from an innovative cropping system that requires a very rigorous monitoring. 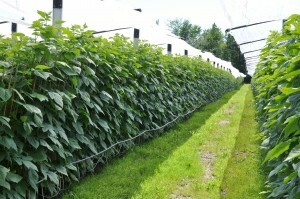 It is a soilless (container-grown) culture system under high tunnels. 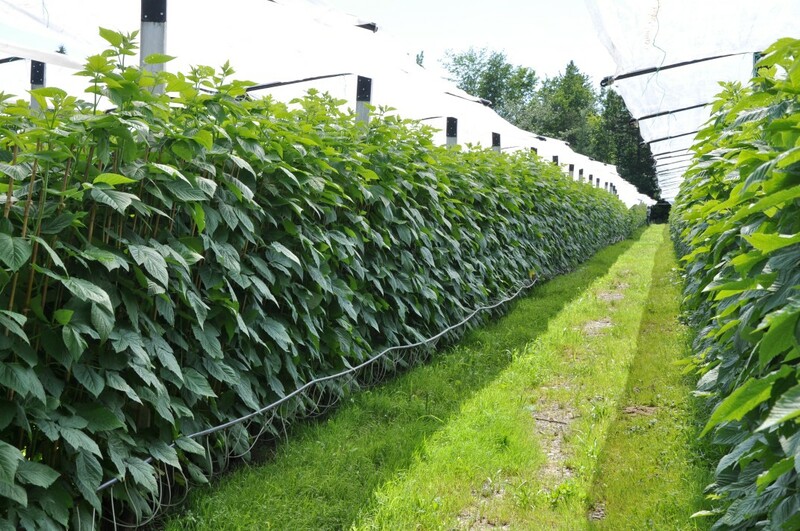 This growing practice allows us to have access to more productive varieties of raspberries, and above all, tastier than those normally grown in fields. The best example is the Tulameen variety that stands out by its size, but especially by its unique taste. 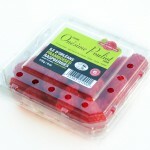 You can easily recognize the Onésime Pouliot Tulameen raspberry in grocery stores, because it is specifically identified on the label. This variety is distinguished for its taste, its strong aroma, its firmness and large caliber. 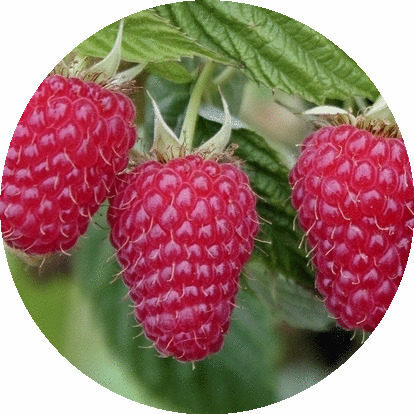 Studies have shown that the high antioxidant content of raspberries can help to prevent cardiovascular diseases, cancer, and various chronic diseases. 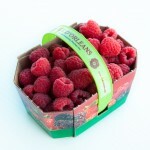 Réfregirator : raspberries can last two or three days. Freezer: Put them whole on a baking sheet, and put them in a freezer bag once frozen. 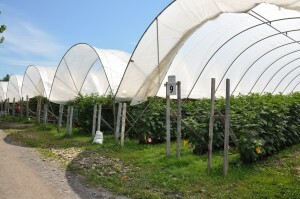 Due to production techniques improved over the years, we can now offer you raspberries from mid-July to mid-October.